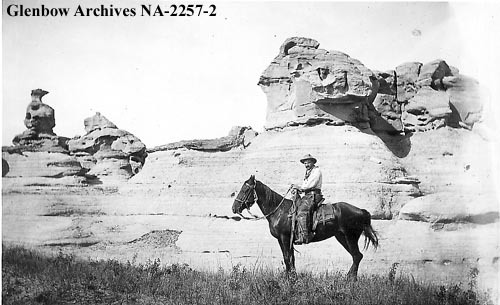 Writing-On-Stone is a provincial park in the southeast corner of Alberta near the Montana border. 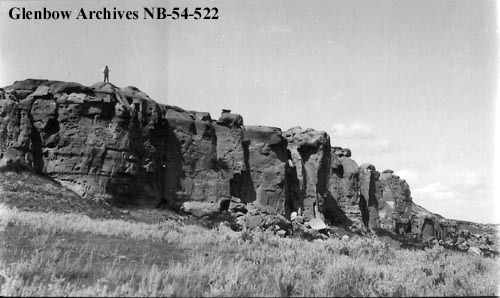 Vast open prairies meet endless sky before giving way to an otherworldly landscape in the Milk River Valley. 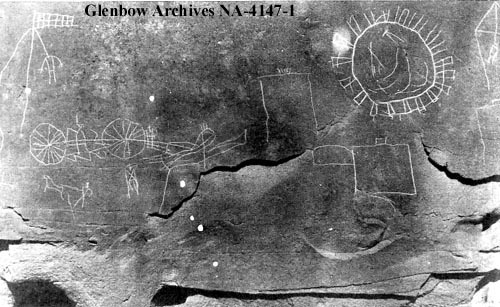 The area is famous for the largest collection of First Nation rock art on the Great Plains of North America. 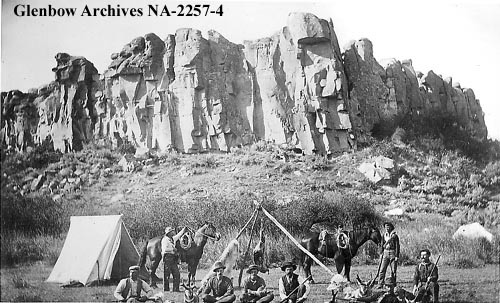 Situated in the heart of the Blackfoot’s traditional territory the entire valley and beyond holds great cultural and spiritual significance for their People. 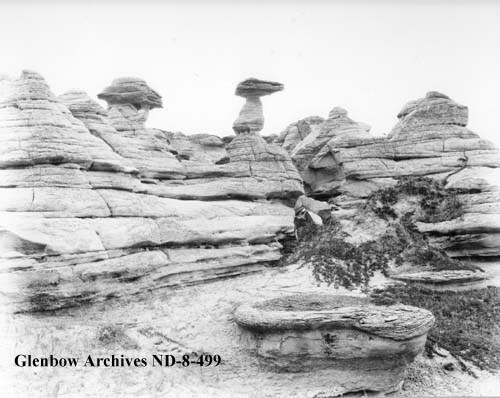 Known as Áísínai’pi in the Blackfoot language, the park is aptly named as it roughly translates to “it is pictured/written”. 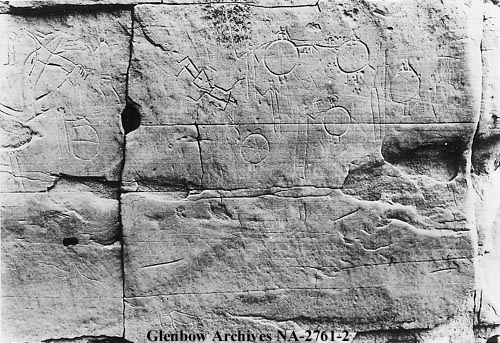 Writing-On-Stone is one of my favourite places in the province and I have had the privilege of visiting several times over the years. 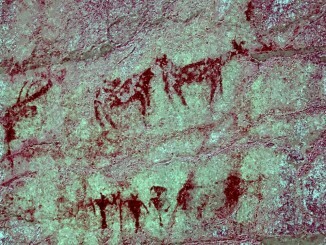 For more information about the modern-day park please refer to my previous story, Written In Stone. 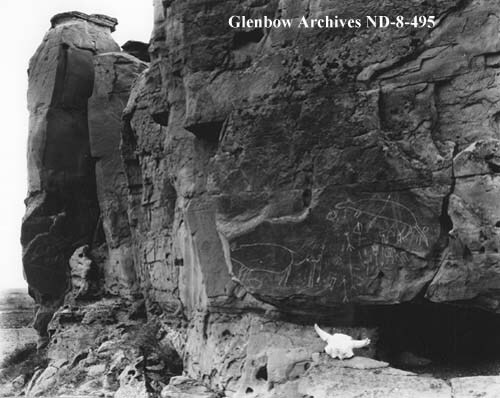 Sadly, many of the valley’s famed rock art pieces have been badly vandalized, leading to much of the park being off-limits to the public as it is considered an archaeological preserve. 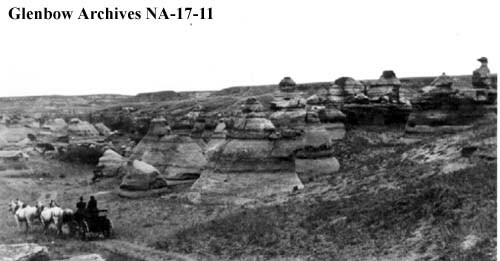 Below is a series of historical photos, before the days of the preserve, dating as far back as 1893. 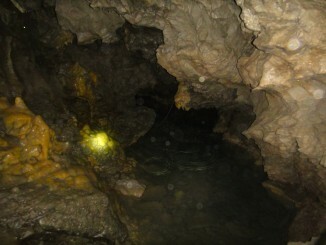 I hope you enjoy this trip to the past. 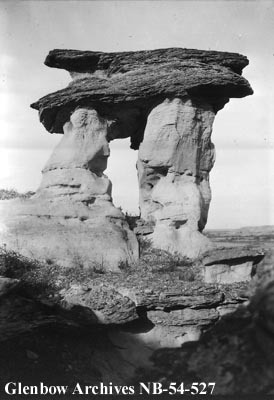 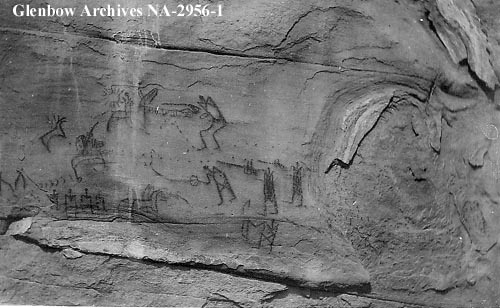 Hanging scene, Writing-on-Stone, Alberta, n.d. 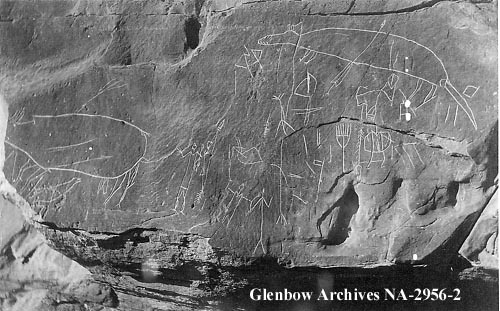 If you liked seeing the rock art in this gallery, consider visiting these two posts (First Nation Rock Art and First Nation Rock Art Part 2) that highlight all of the different pictograph and petroglyph sites I have visited over the years. 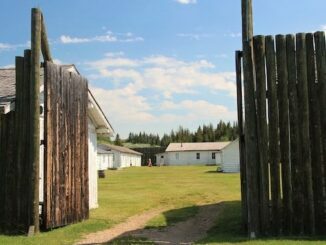 You might be surprised at the number that are located right here in Alberta. 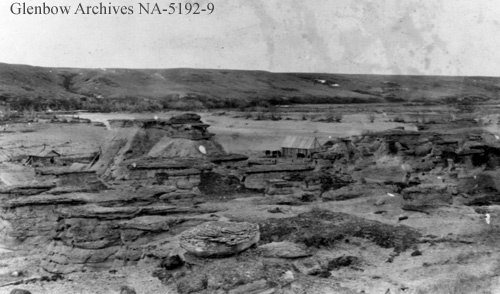 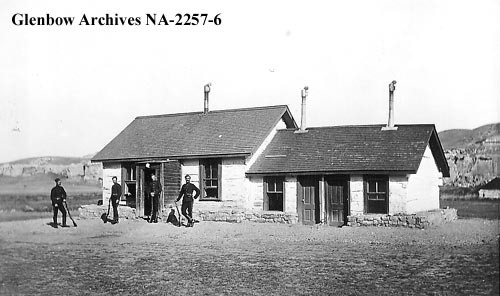 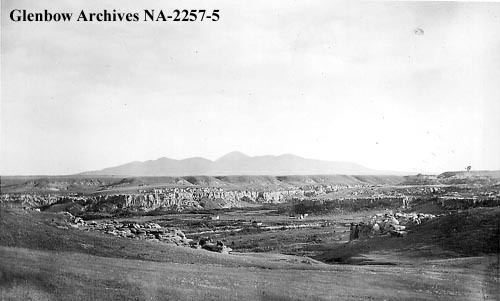 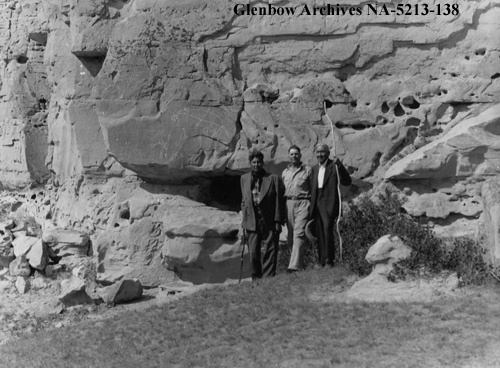 The photos above were collected with permission from the Glenbow Archives. 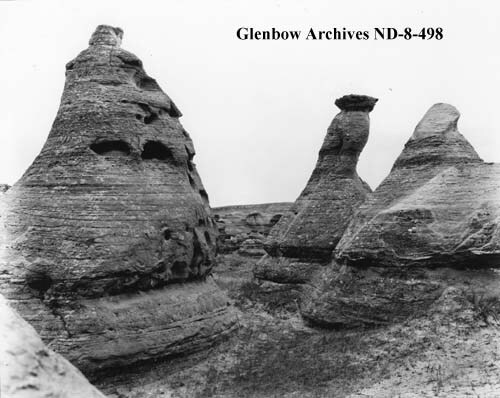 Additional information can be found for each photograph on the Glenbow website by searching the identification number that is printed on each photo. 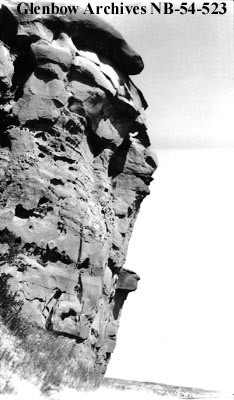 There is also the option to purchase a high resolution copy. 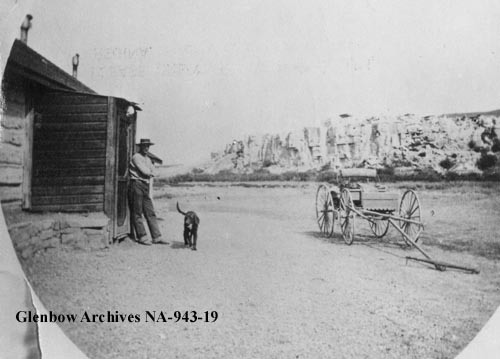 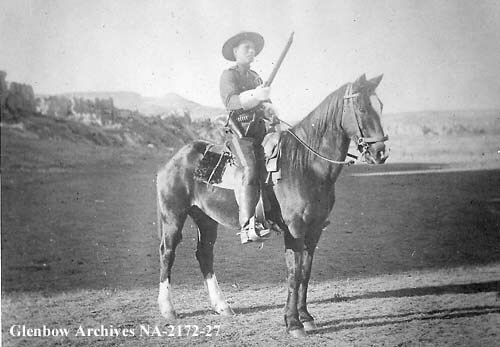 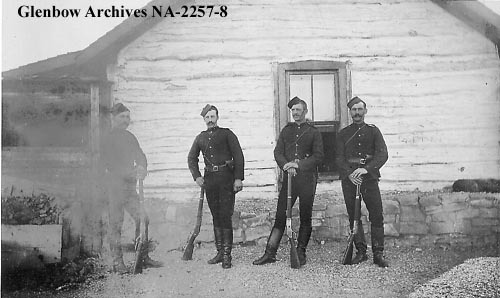 Stay tuned for additional posts featuring historical photos from Alberta. 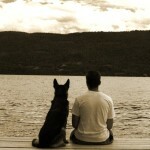 We’d love to know what you think in the comment section below.